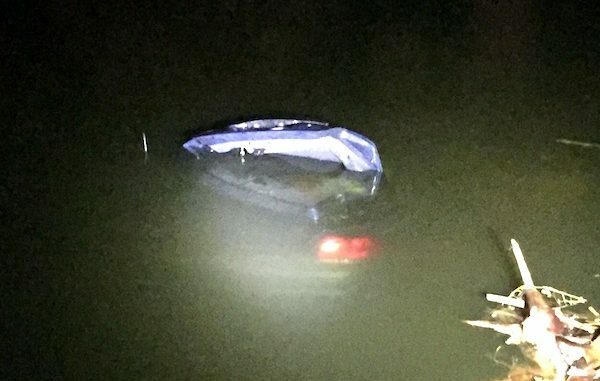 FELLSMERE – On Thursday night, the Fellsmere Police Department responded to an auto accident on CR 512 involving a vehicle that was submerged in water. Officers met with the driver, David Yarrington, whose car was involved in the collision. The crash happened near the main entrance to Fellsmere Farms off of CR 512. Near the location was a 2002 Mercury Sedan fully submerged in the canal. Two children were on the ground along the canal. A Fellsmere Police officer performed CPR on an 18-month-old male. 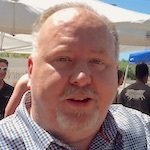 He was unconscious and unresponsive at the time. The officer then observed a 4-year-old male who was also unconscious and unresponsive. CPR was performed, and the child regained consciousness and began to cry. 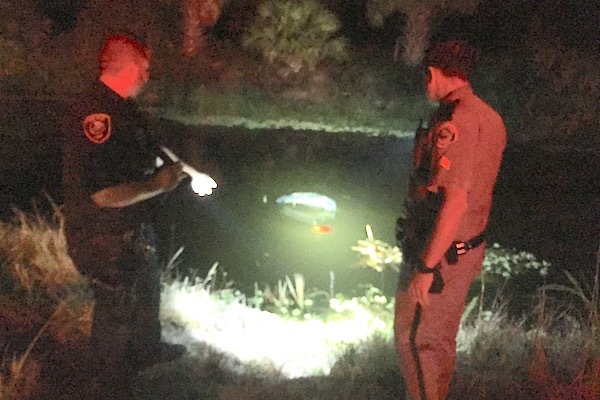 A third person was located in the canal with only her belly out of the water. She was unconscious and unresponsive. EMS arrived and helped the officer pull the female out of the canal to begin CPR. The driver, David, had minimal injuries. He was treated and released from the Sebastian River Medical Center. According to the Fellsmere Police Department, the 4-year-old was airlifted to Arnold Palmer hospital under a trauma alert. The 18-month-old was transported to the Sebastian River Medical Center. Once revived, he was also airlifted to Arnold Plamer hospital. He is listed as being in critical condition. Jeanie Yarrington, the female who was in the canal, was transported to Sebastian River Medical Center. Once she revived, she was transported to Holmes Regional where she died. According to the Florida Highway Patrol, David’s vehicle was traveling northbound on CR-512 near Armory Road. He “failed to observe the stop sign at the intersection of CR-512 and Fellsmere Farm Road and left the roadway on the north shoulder,” the report said. The vehicle “collided with a fence and became airborne and traveled over a canal and came to rest in a different canal,” according to the report. Update: The 18-month-old was pronounced dead at 5:01 PM this afternoon at Arnold Palmer Hospital in Orlando. The Florida Highway Patrol is still investigating the accident.